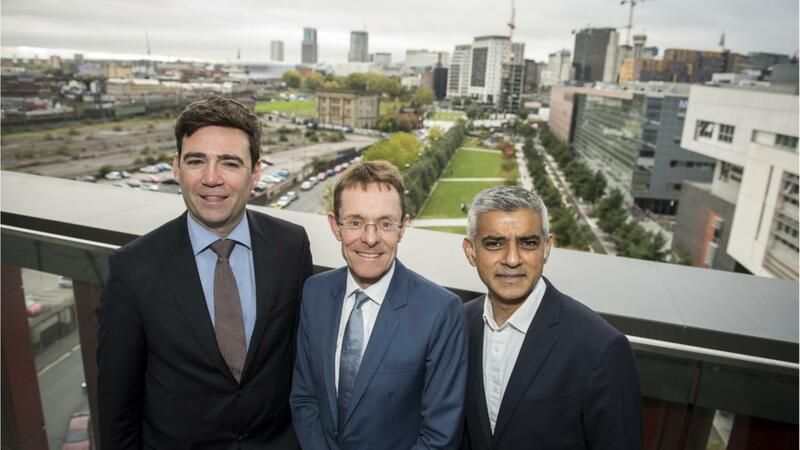 The Mayor of Greater Manchester, Andy Burnham; West Midlands Mayor, Andy Street and Mayor of London, Sadiq Khan. Manchester has teamed with the cities of London and Birmingham as part of a new joint initiative aimed at attracting more tourists from three of the world’s fastest growing markets – the Gulf Cooperation Council (GCC) countries, India and China. The GCC comprises Oman, Qatar, Bahrain, Kuwait, Saudi Arabia and the United Arab Emirates. The Experience England initiative, which was unveiled earlier today, marks the first time the three English cities have collaborated in such a manner. The project’s overarching aim is to encourage tourists arriving in one city to extend their visit by travelling to different regions and taking in more top UK landmarks. The scheme will be funded through a £1.2m government grant, part of a wider £40m fund controlled by tourist body VisitEngland. Figures compiled by Tourism Vision for London suggest visits to London from GCC countries are expected to grow by 36 per cent by 2025. The initiative is being backed by Andy Burnham, Mayor of Greater Manchester, as well as the mayors of London and the West Midlands. Mr Burnham believes it’s the “ideal time” for the UK’s largest cities to come together in order to promote all Britain has to offer. He said: “Greater Manchester is not only a vibrant, exciting region but it is also a gateway to explore the north of England, including places such as the Yorkshire Dales, the Lake District, the Peak District and so much more. “With increasing interest from international visitors now is the ideal time to work together to create compelling itineraries that showcase the breadth and diversity of the entire country, starting or ending in our three biggest cities. According to London & Partners, the Mayor of London’s official promotional agency, fewer than a third of visitors staying overnight in the capital currently go on to stay overnight elsewhere in the country. That’s despite the same research revealing that levels of visitor satisfaction increase significantly when people do visit other destinations. 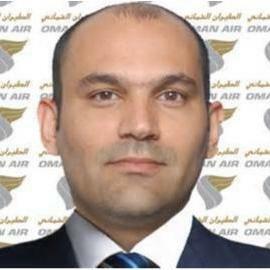 Oman itself is working hard to increase international visitor numbers. The country’s Ministry of Tourism unveiled a new-look website aimed at foreign visitors at the end of 2017. In the 10 months to the end of October 2017, British citizens accounted for the third-highest number of foreign tourists (141,782), behind visitors from Gulf Cooperation Council countries (1.4m) and India (253,997).